A chance for some after-hours, science based ‘you-time’. 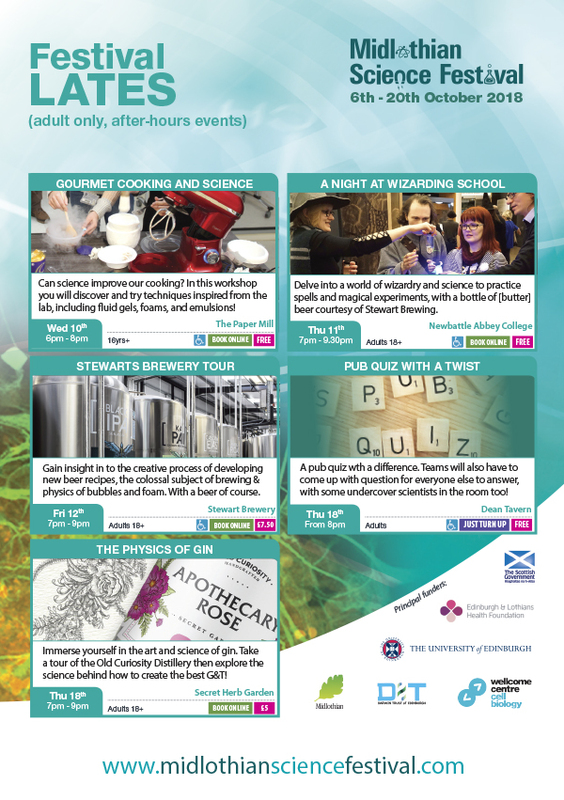 Our ‘Lates’ are more than just talks… combining science with some of our favourite things, including going to the pub, beer, gin, cooking, and even a very famous fictional wizarding hero! For more information and to book your space, please go to our events page.